The professional’s choice for wood sash glazing putty. This is a commercial grade glazing compound that remains elastic throughout its service life. 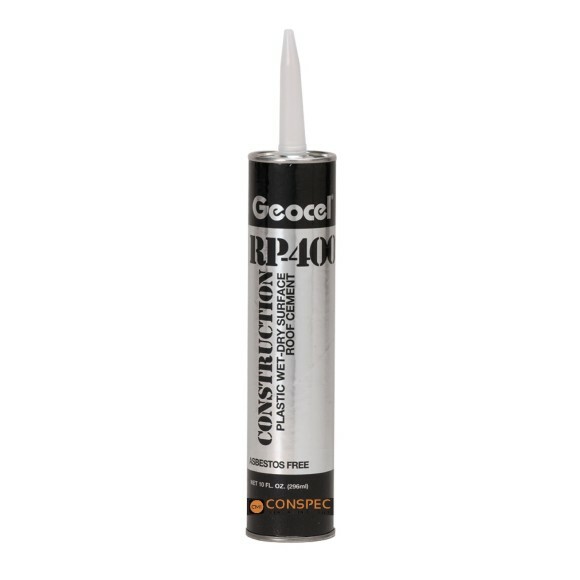 The only glazing compound that meets every requirement of the glazier, painter and homeowner. 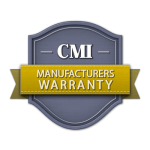 SKU: 0-51191-X0106-1. 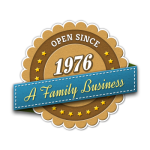 Categories: Home Remodeling, Home Repair, Sarco Putty, WINDOW & DOOR, Wood Restoration. 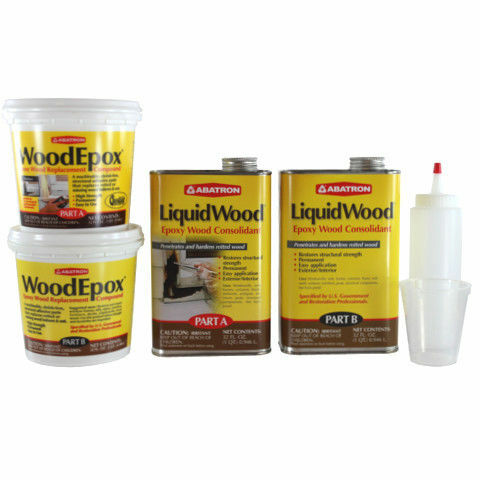 Tags: adhesives, Historic Restoration, Log Home Repair, Rotted Wood Repair, sealant, waterproofing, wood epoxy, Wood Repair, Wood Restoration, Wood Window Repair. 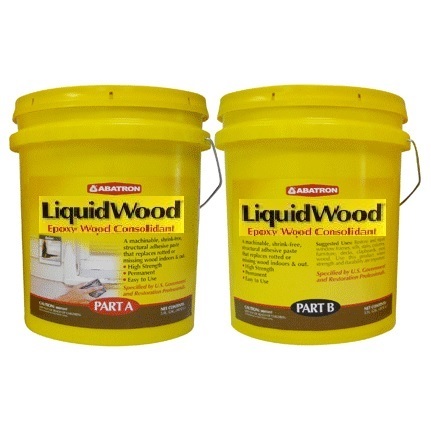 Sarco’s linseed oil-based putties are a true example of getting it right the first time. Manufactured since the 1940s, Sarco stands the test of time, and its products are still the best on the market for re-glazing wood and metal framed windows. 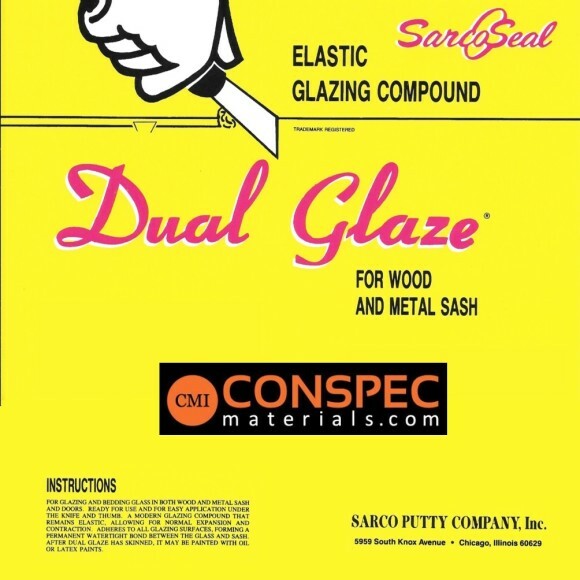 Conspec Materials is proud to sell Sarco Dual Glaze Elastic Glazing Compound and Sarco Multi-Glaze Type M Glazing Compound. 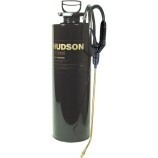 We offer different sizes for projects both big and small. 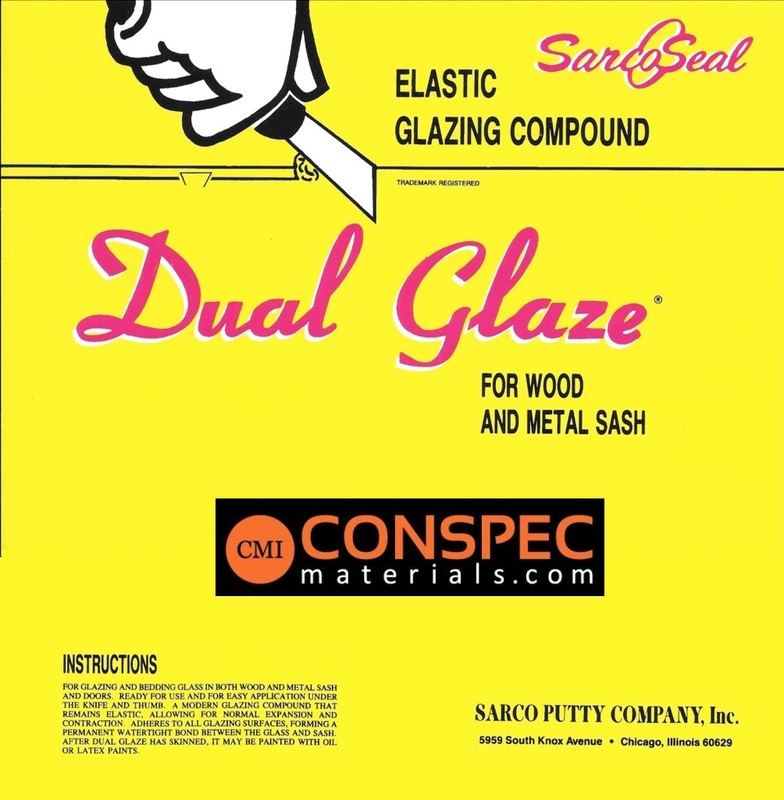 Sarco – Dual Glaze Elastic Glazing compound is used for sealing a water-tight bond between glass and wood, glass and metal sash, glass and doors. Clean and easy to handle. Made of non-drying oils that set into a firm tough cushion that adheres tightly to glass and sash. 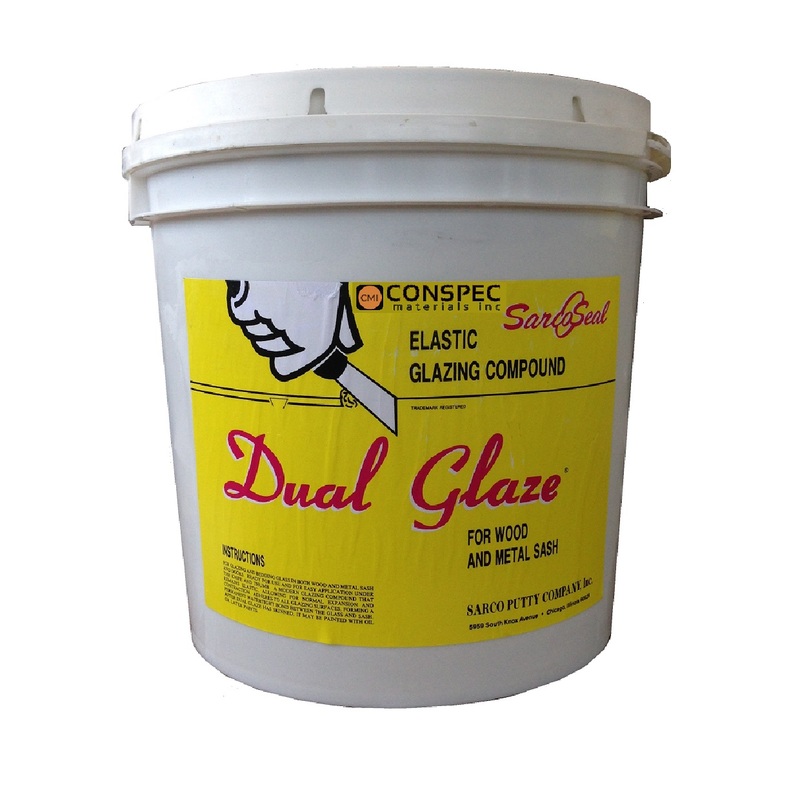 Dual Glaze remains elastic and allows for normal expansion and contraction; will not pull away. Can be painted. 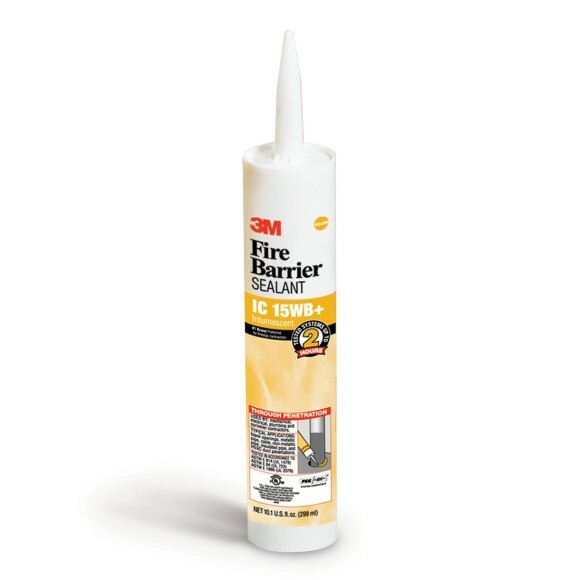 The only glazing compound that meets every requirement of the glazier, painter, and home owner. 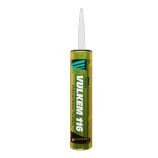 For Glazing and Bedding Glass in Wood Sash windows and doors, Ready for use and for easy application under the knife and thumb. 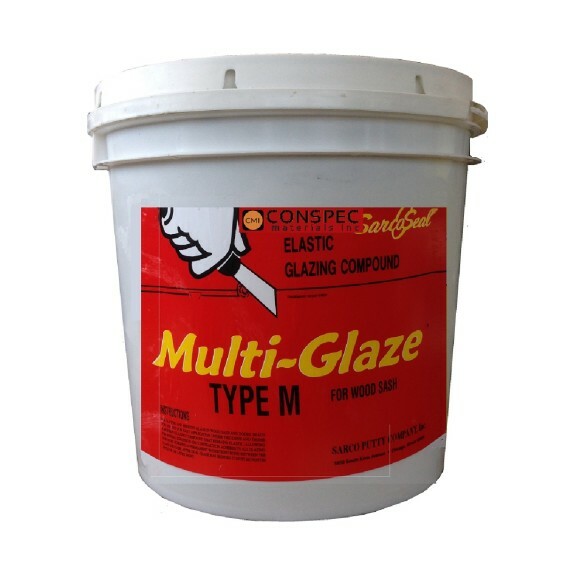 A modern glazing compound that remains elastic, allowing for normal expansion and contraction. 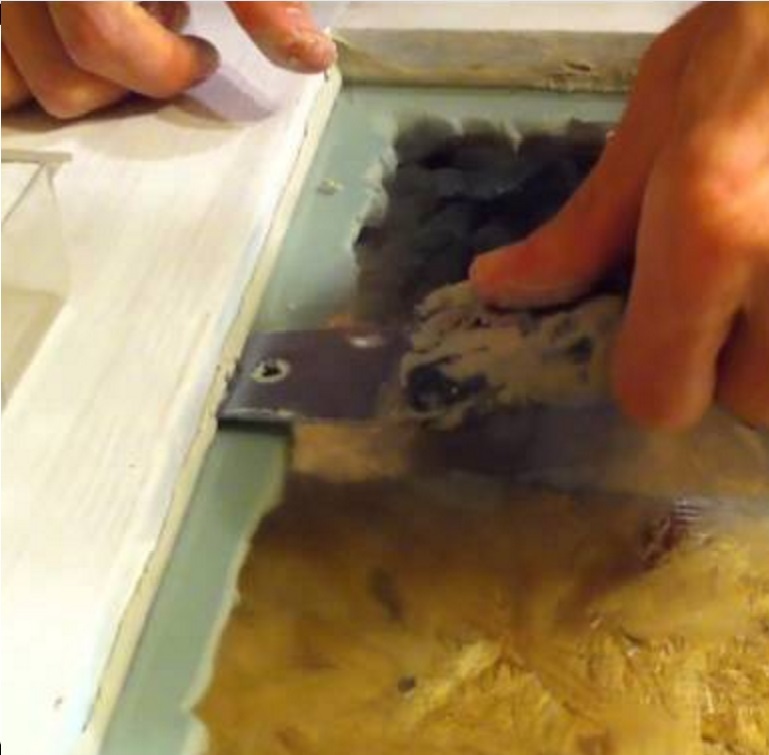 Adheres to all glazing surfaces, forming a permanent watertight bond between the glass and sash. After dual glaze has skinned it must be painted with oil or latex paint. Dual Glaze is a slow skinning product, usually forming a strong enough surface skin to be painted in 2-3 weeks depending on temperature. 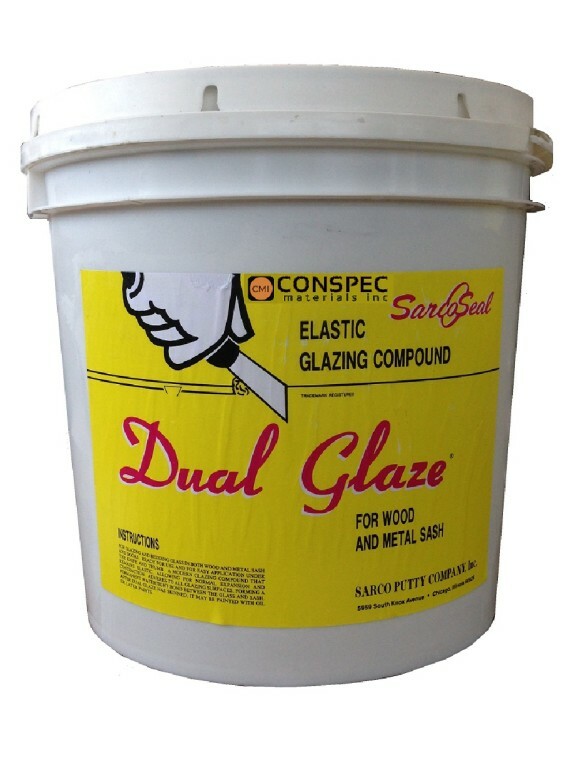 NOTE: Dual-Glaze is recommended for outside “on-site” glazing as it is a slower workable setting putty compound. What’s the difference between Dual Glaze and TYPE M? Dual glaze can be used indoors and outdoors on both wood and metal sash. 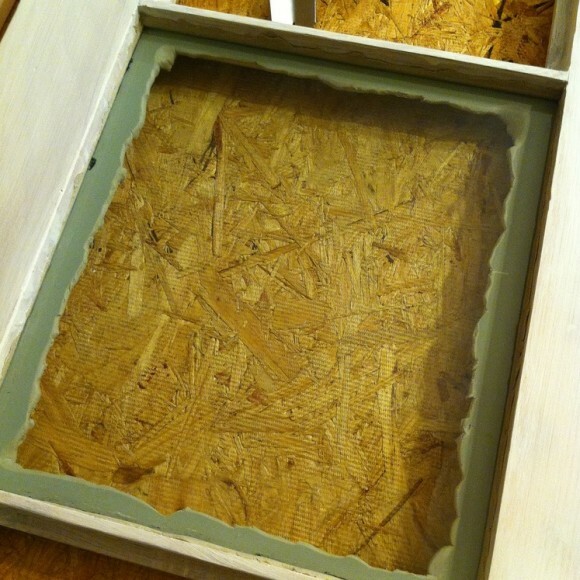 TYPE M should only be applied indoors and only on wood sash. What is the coverage? For ½” sash approximately 6 feet glazing for 1 lb. of putty. Is it advisable to prime the sash before puttying? Yes. 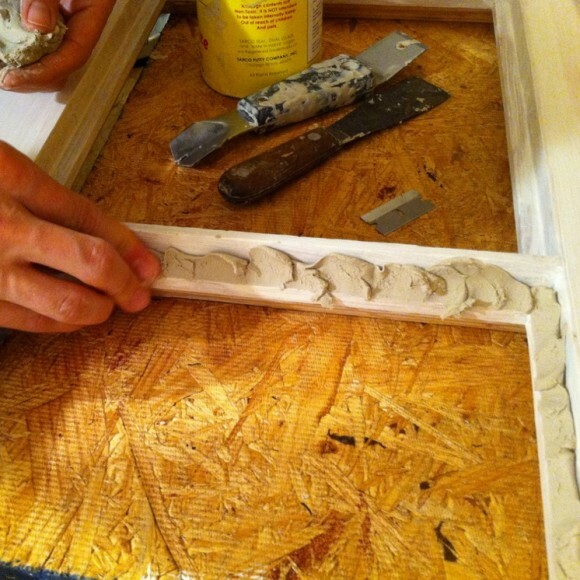 Regardless of whether you’re working on wood or metal sash, always prime first. Oil based primer is preferred. It is advisable to prime the putty before painting? No. Do not prime putty. Only use good quality paint. How long after applying the putty do I need to wait before painting? 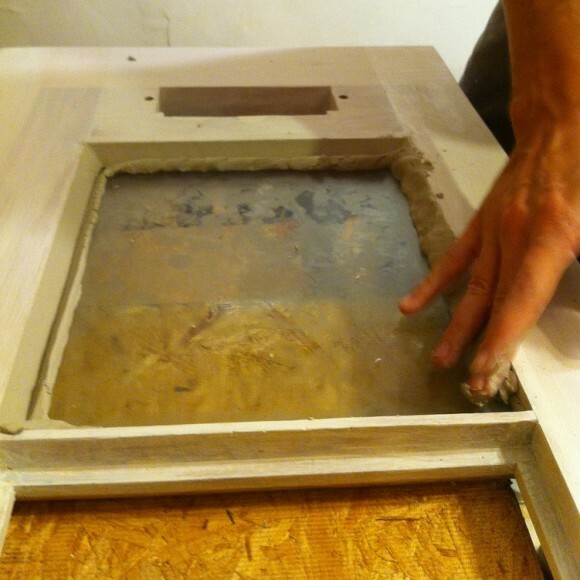 Wait until strong enough skinning on top of glazing has formed, usually about 2-3 weeks for Dual Glaze and at least 14 days for TYPE M, depending on the temperature. Paint within 1 month of skin formation. Dual Glaze will not skin in shop. Take outdoors after application to cure. Are there any recommendations regarding the kind of paint to use? 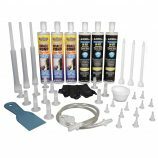 Use any good quality acrylic-latex or oil-based paint. At what temperature can I apply the putty? It is best to apply it above freezing. 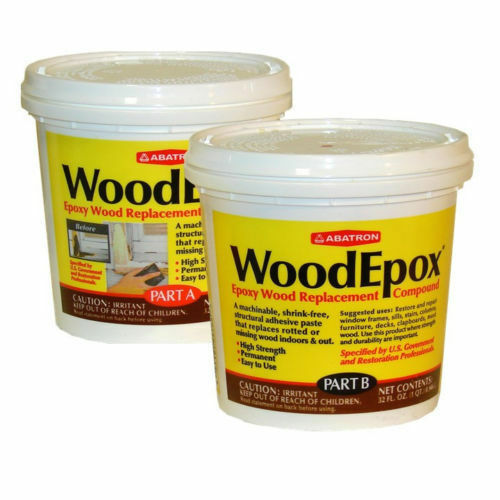 Do not apply it to damp or frosty wood. It can be applied below freezing as long as it can be worked. Can curing time be accelerated? No. However, warmer temperatures cause faster cure. Can TYPE M be applied outdoors? No. TYPE M hardens too quickly outdoors. Use indoors only. What is the shelf-life? The shelf life is indefinite if stored in cool place. If separation occurs, mix by hand. Cover unused putty in opened containers with plastic to prevent skin formation.